The Trump administration has rolled back two of President Barack Obama’s signature achievements. 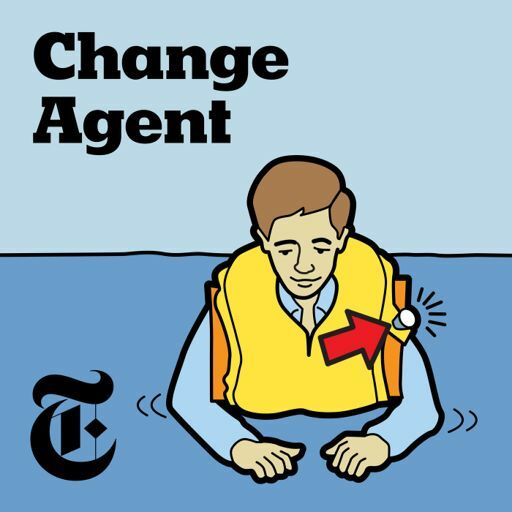 The repeal of the Clean Power Plan was billed as the end of a “war on coal.” And the end of a federal requirement that employers include birth control coverage in their health plans followed up on President Trump’s promise that “we will not allow people of faith to be targeted, bullied or silenced anymore.” Guests: Lisa Friedman, who covers climate and environmental policy for The Times; Gail Collins, a Times Op-Ed columnist. For more information on today’s episode, visit nytimes.com/thedaily. Trump Wanted to Scrap Obamacare. His Party Didn’t. Why Did New York’s Most Selective Public High School Admit Only 7 Black Students? Why Didn’t Mueller Decide on Obstruction? Coordination: Not Established. Obstruction: More Complicated. A Path to Curing H.I.V. What Happened to Lindsey Graham? Democrats Wanted Zero Tolerance for Misconduct. Then Came Virginia. ISIS Has Lost Its Land. What About Its Power? Is There a Crisis at the Border? What Will Democrats Do With Their New Power? What’s Going On With Paul Manafort? Who’s Allowed to Vote in Georgia? Who Is Believed and Who Is Blamed? Today’s Hearing: Trial or Job Interview? Why the A.C.L.U. Wants to Be More Like the N.R.A. Which to Believe: Trump’s Words, or His Acts? Roe v. Wade, Part 1: Who Was Jane Roe? “Charm City,” Part 5: What’s Behind the Black Box? Was Kevin Cooper Framed for Murder? Does Mueller Have a Plan for Trump? President Trump has claimed credit for a booming U.S. economy. But is it actually booming, and to what extent is he responsible? Guest: Peter S. Goodman, who writes about the economy for The New York Times. The United States government set aside $5 million for the families of civilian casualties from the war on the Islamic State. There have been thousands of civilian casualties. So why has the money gone untouched? Is President Trump’s travel ban headed to the Supreme Court? Did the boy in the photograph make it to America? Plus: your stories about living through history. Is Senator Warren actually a danger to the Democratic party? And what does Trump’s election mean for the markets? We discuss. Why the nomination of Betsy DeVos for secretary of education is President Trump’s most controversial appointment in an already controversial cabinet. Plus: the meaning of four hardback chairs in the Oval Office. 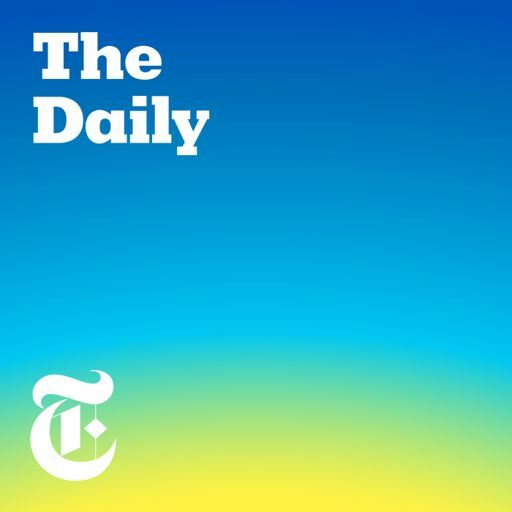 The Daily © 2018-2019 THE NEW YORK TIMES COMPANY; The New York Times encourages the use of RSS feeds for personal use in a news reader or as part of a non-commercial blog, subject to your agreement to our Terms of Service. Any commercial use of the RSS feed, and thus our content accessible via it, is prohibited without a written specific permission from The New York Times . We require proper format and attribution whenever New York Times content is posted on other's properties, and we reserve the right to require that you cease distributing our content.